As The Anderson Team’s co-manager, Laurie brings 20 years in industry expertise to your real estate transaction. 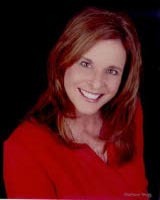 She holds Coldwell Banker’s highest rewards, Number ONE Agent in the DFW Area! Laurie manages the technology infrastructure, web, social media presence, branding and print frontiers that provide the foundation for the remarkable achievements of The Anderson Team. 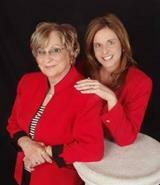 She also works directly with her large client base buying and selling homes in the fast changing real estate industry. Her work ethic, excitement about the industry, and attention to details create a customer first focus for The Anderson Team. 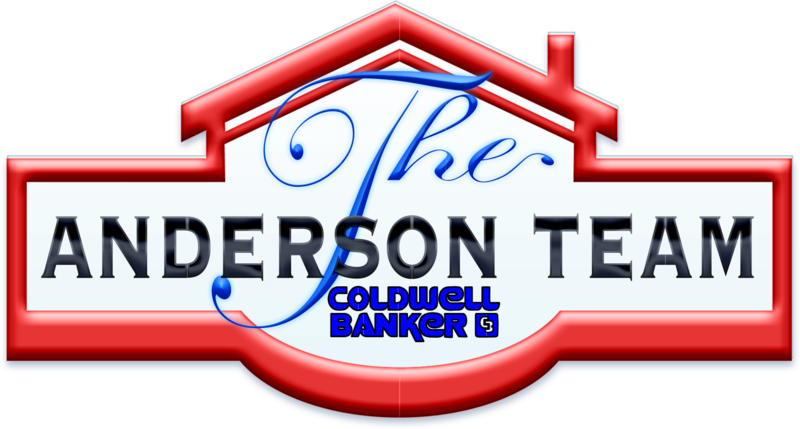 The Anderson Team is recognized by the Wall Street Journal and "D" Magazine as one of the Top Ten Sales Teams in DFW. 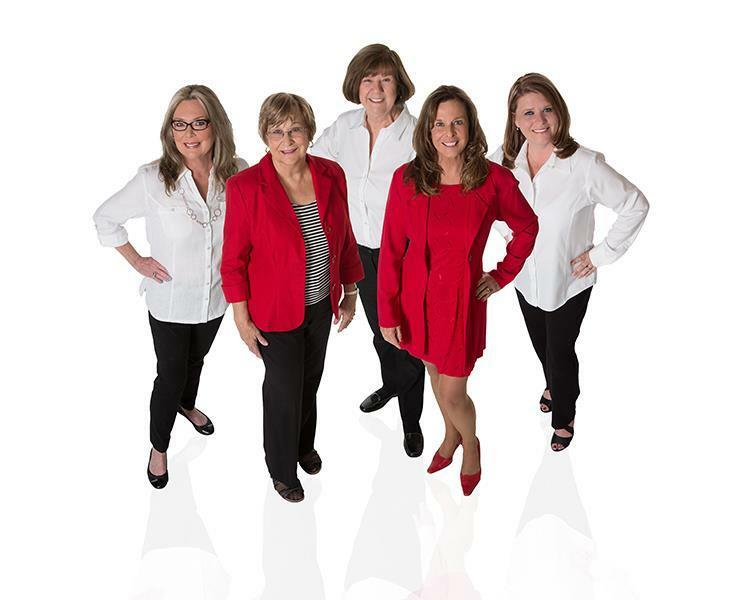 With the ever changing real estate market and mortgage industry, The Anderson Team is positioned to provide you with the knowledge, education and support you need to make a smart investment in your home! 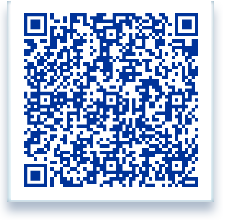 Scan Laurie's QR code to add her to your phone's contacts. Keep-up with the fast moving Real Estate Market!